with some of Belgium's finest jazz musicians. 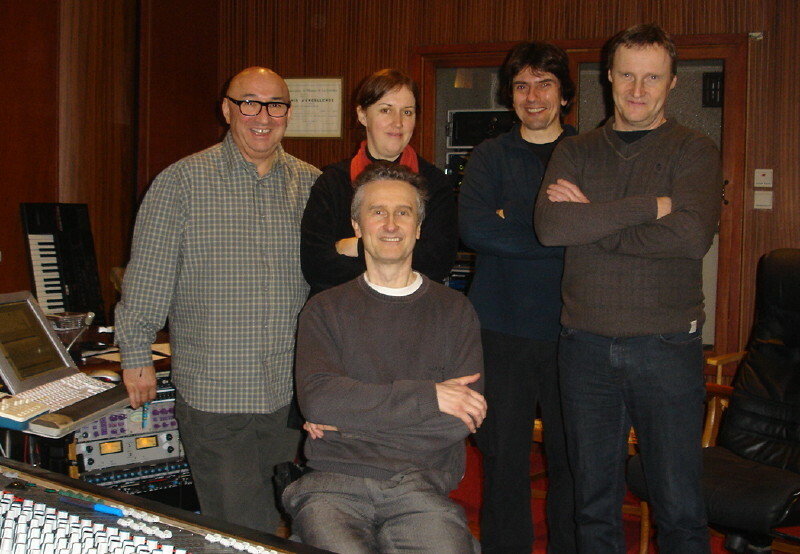 Bruno Castellucci (drs), Michel Herr (composer, seated), Nathalie Loriers (piano), Philippe Aerts (double bass) and Bert Joris (tp). EGS Studio, La Louvière (B), March 9, 2012.